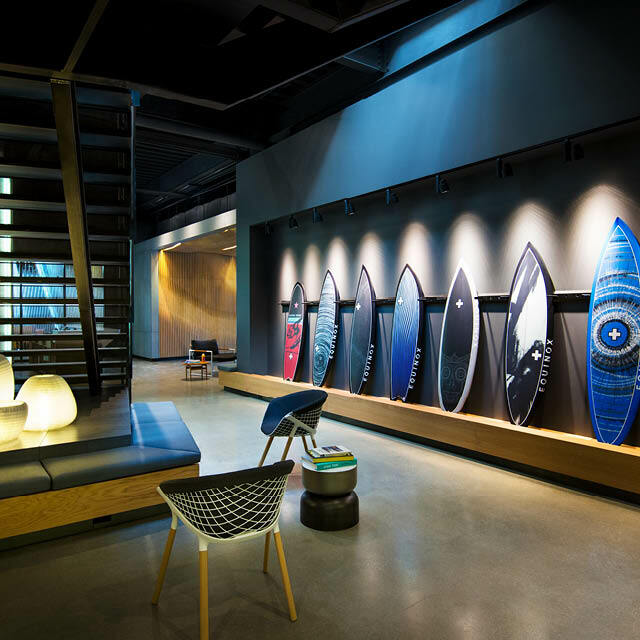 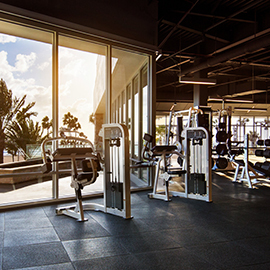 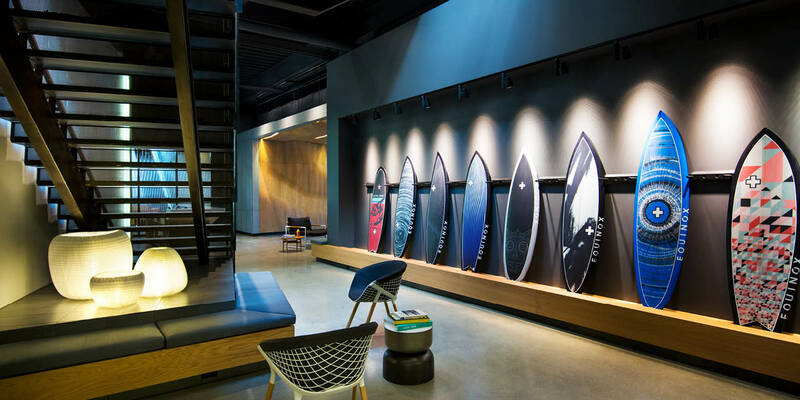 Commanding a panoramic vista to the Pacific Ocean, this Huntington Beach fitness club’s design speaks to the area’s elevated surf culture. 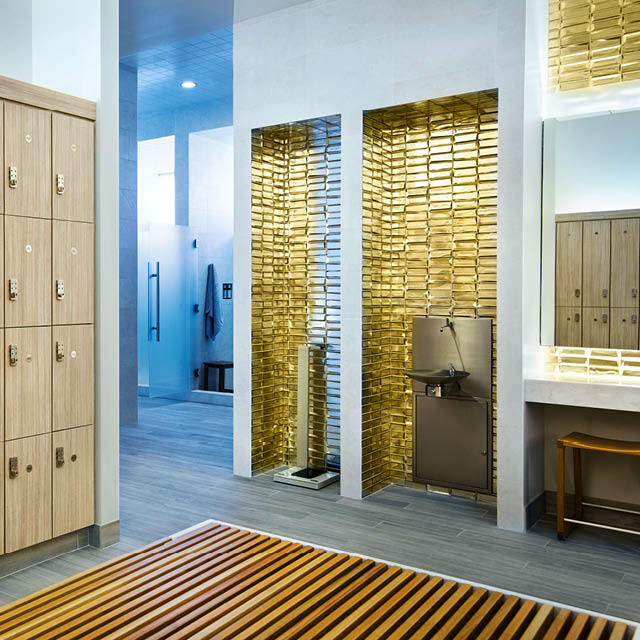 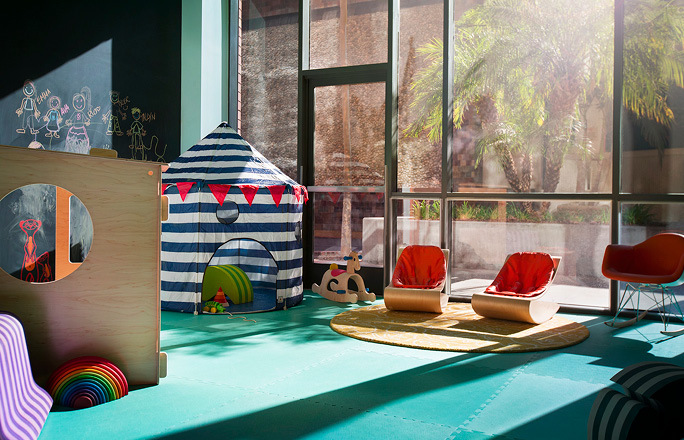 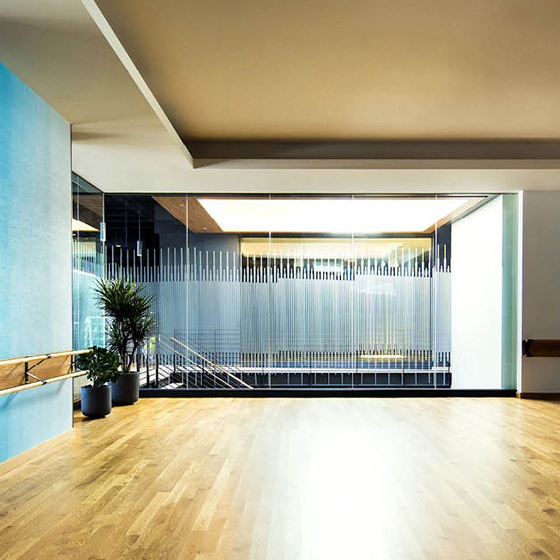 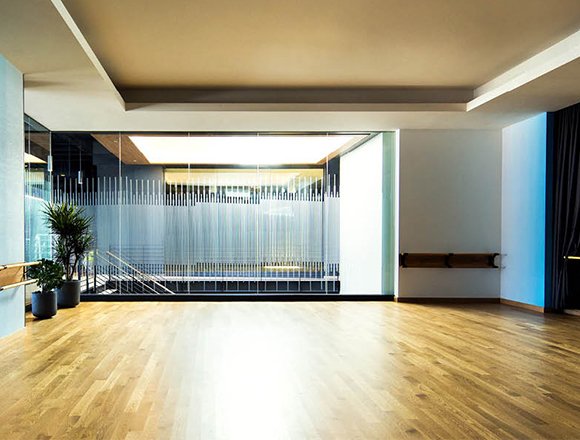 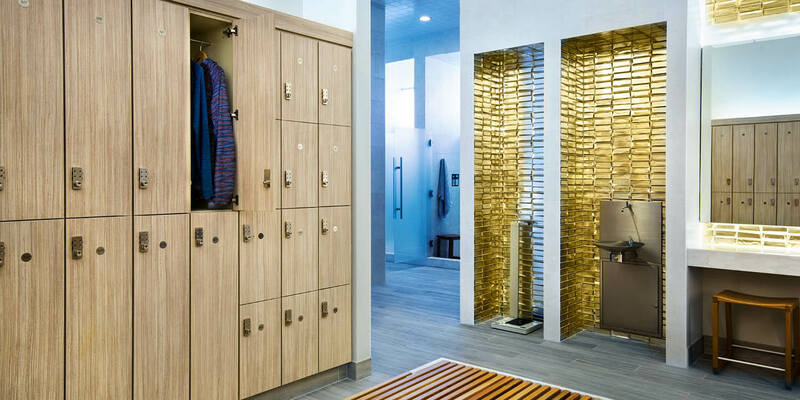 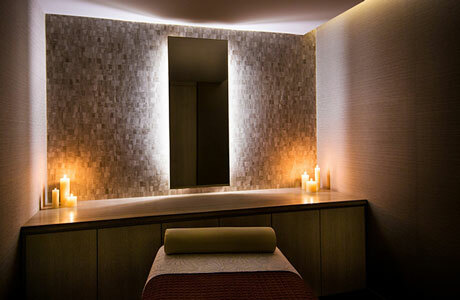 Warm wood pavilions house a full service spa, spacious fitness floors with the very latest equipment, four Group Fitness studios bathed in natural light, and a juice bar — the quintessential west coast experience. 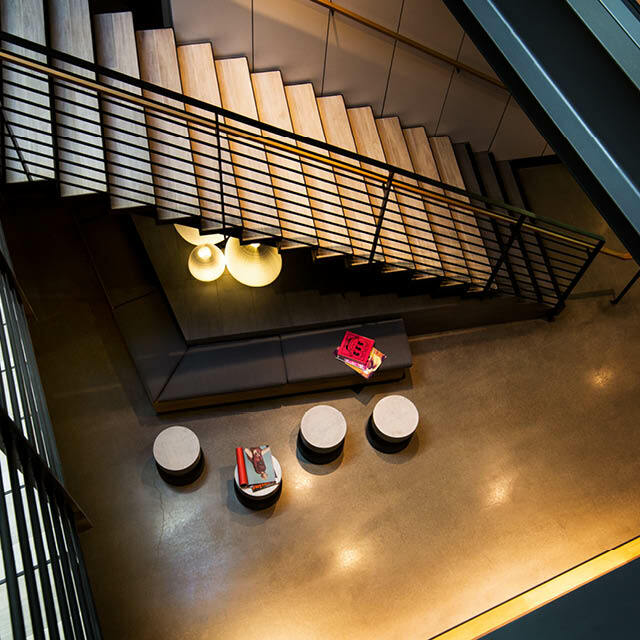 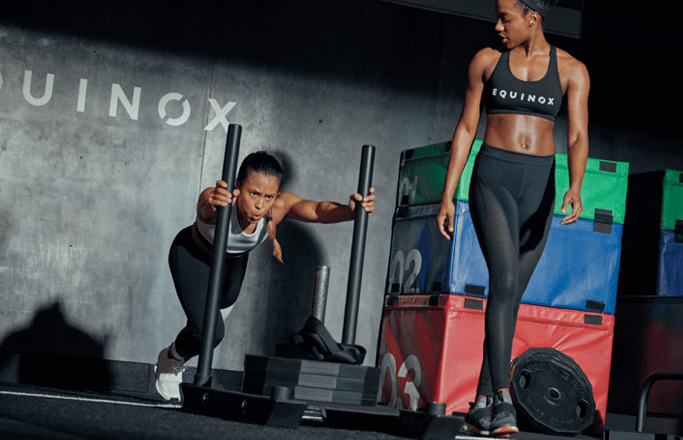 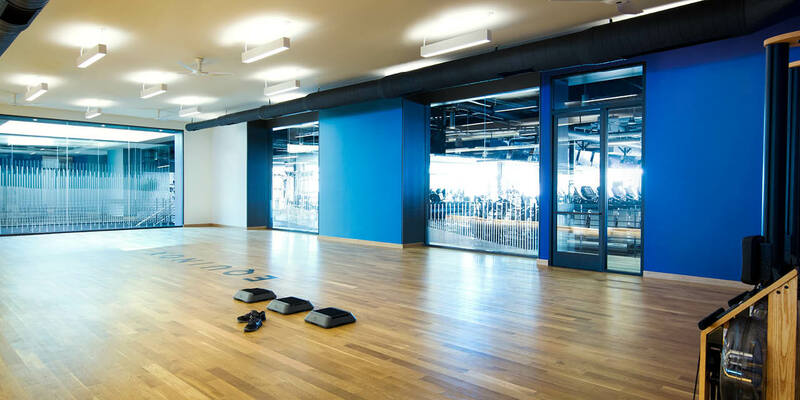 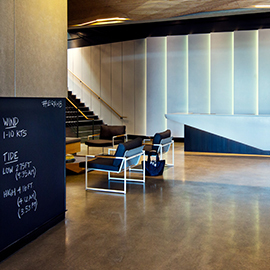 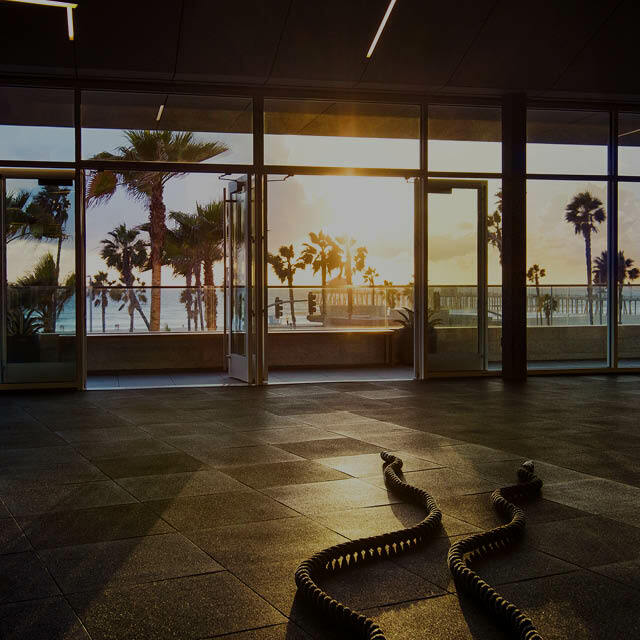 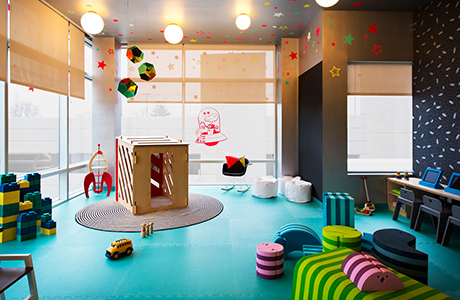 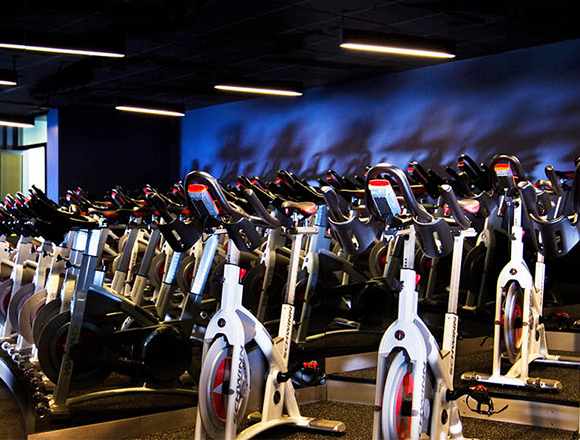 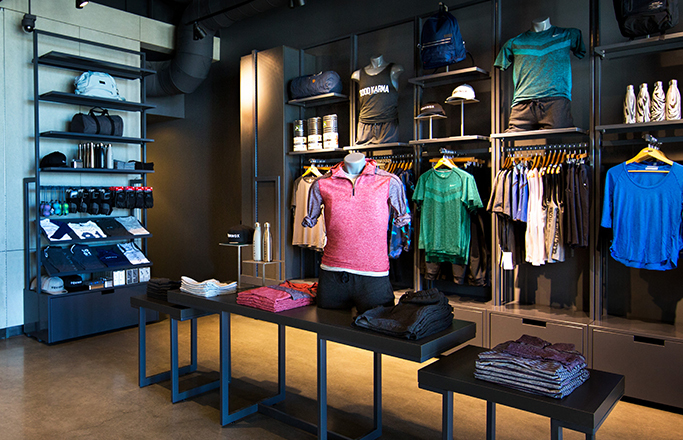 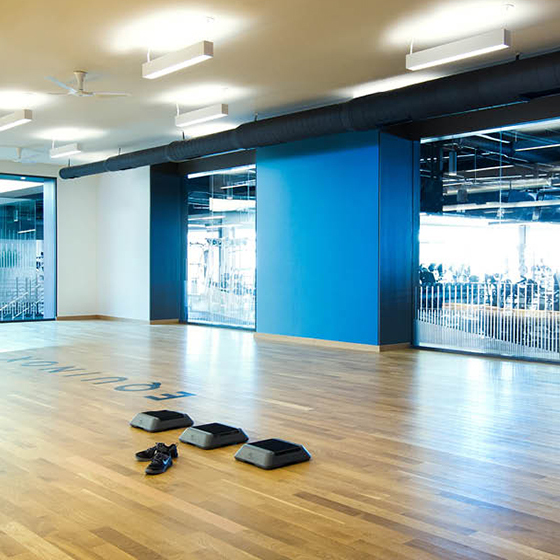 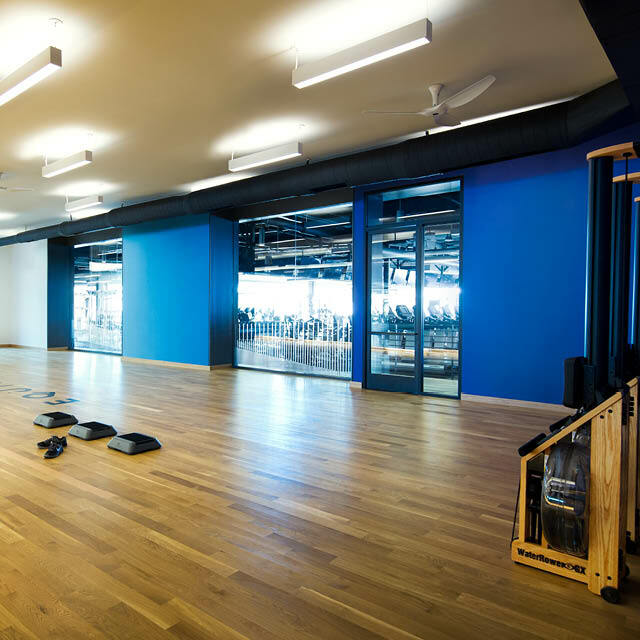 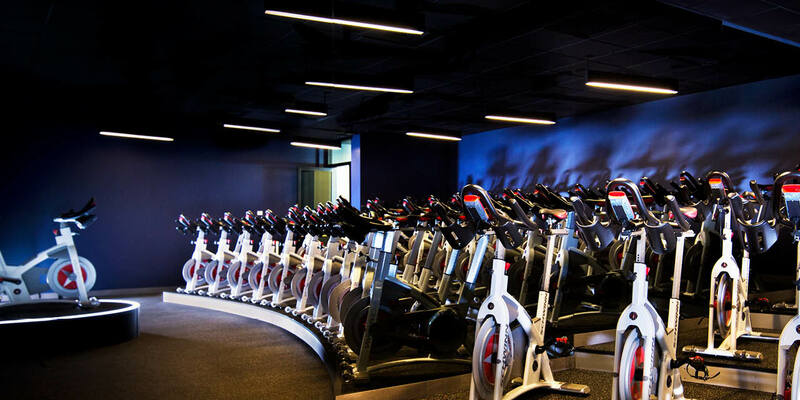 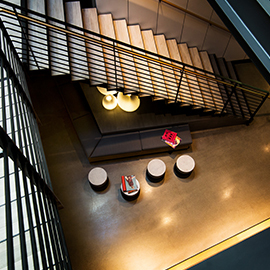 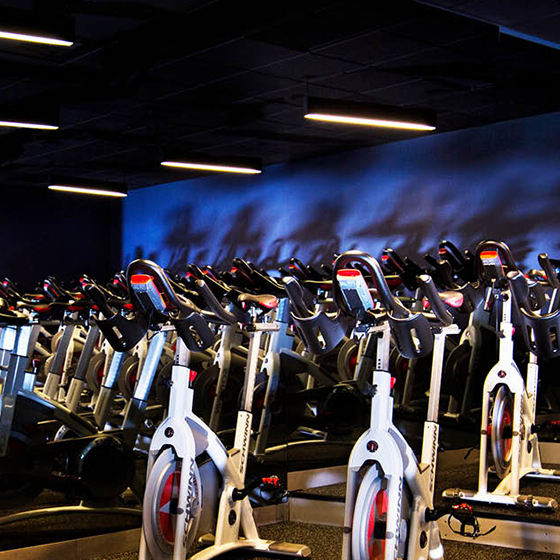 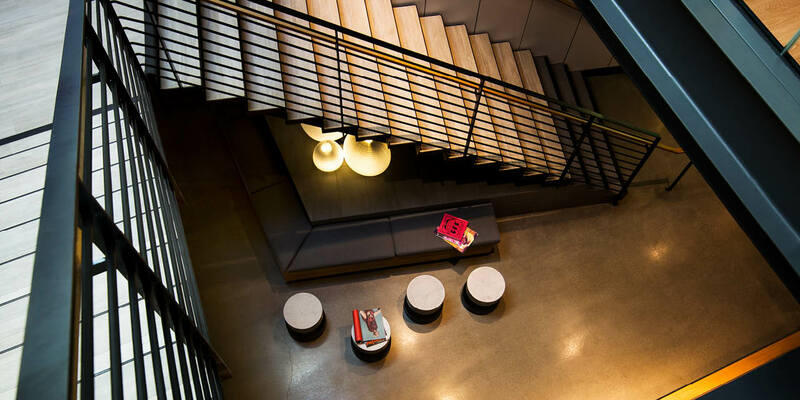 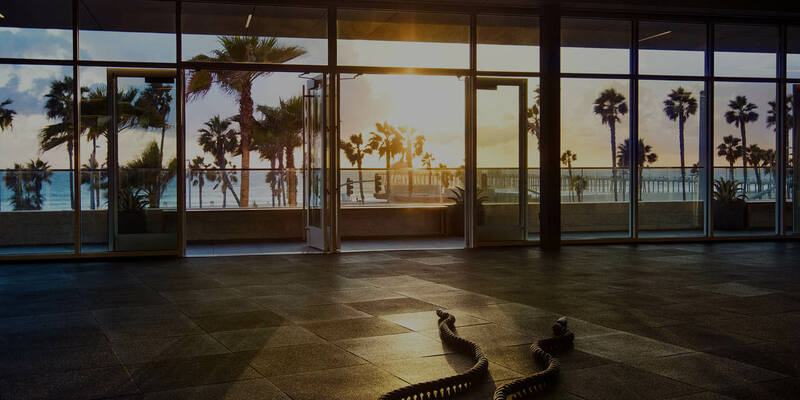 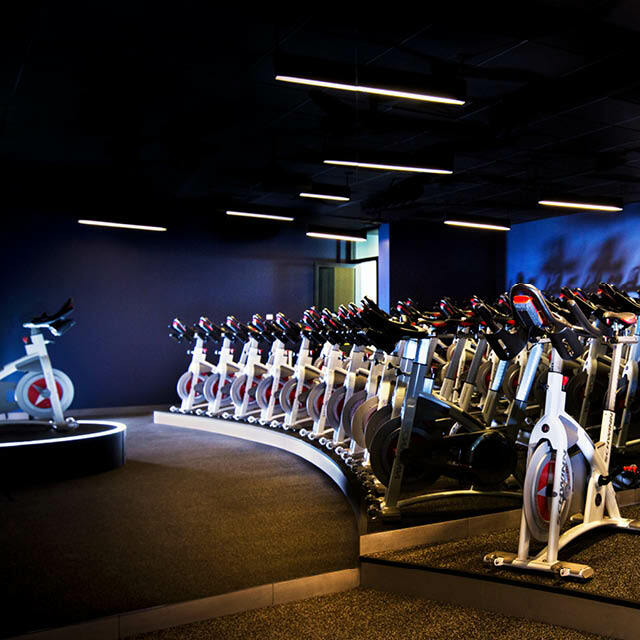 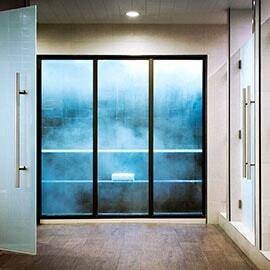 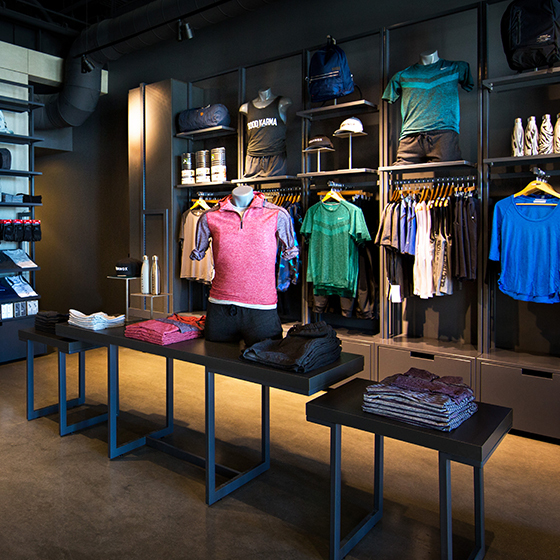 Among gyms in Huntington Beach, Equinox takes fitness to the next level.